A video honoring Dr. Martin Luther King Jr.
Today in the U.S. we’re celebrating Dr. Martin Luther King Jr.. He was one of the many leaders of the Civil Rights Movement, on top of being a Minister and social activist who was assassinated in 1968. He stood for the equality of all beings, and used his faith, conviction, heart and voice to move the masses. In the video below, I share a story about his evolution as a leader and the one major quality he embodied that ALL leaders need in order to succeed. Since I used to be a teacher and studied Social Justice for my Masters, it was really fun to make this video and remember his stand. Click the video below to watch. Get excited because I give major props to a woman that inspired the Montgomery Boycott, which sparked the civil rights movement. Her name is Rosa Parks and there’s a chance you don’t know the real story behind her role in the movement, so watch and find out! Thanks for watching and now, I want to hear from you. 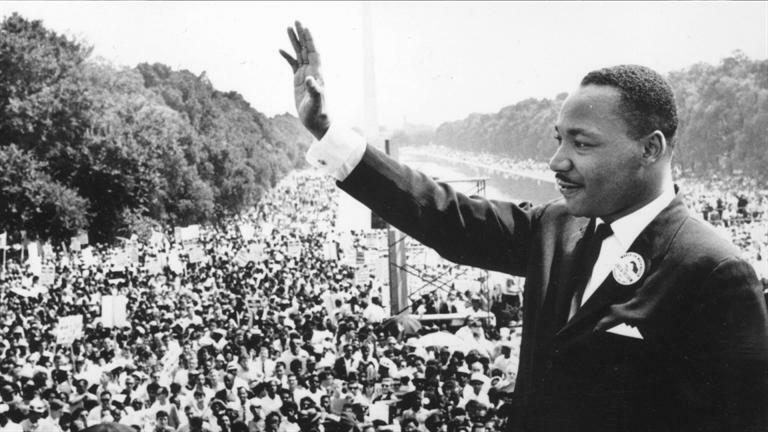 How can you bring Dr. King’s embodied “YES” to your life and business now? That YES trumps all fear, reasoning, and obstacles. What are you a YES to? I want to hear, so respond to this email and let me know. I’ll write you back, stat! P.S. I’m still offering FREE hour long coaching sessions to women entrepreneurs craving more emotional support in their lives. I support thewoman behind the business so your emotions, fears and anxieties can be held and transformed as you bust through your glass ceiling of success and happiness. 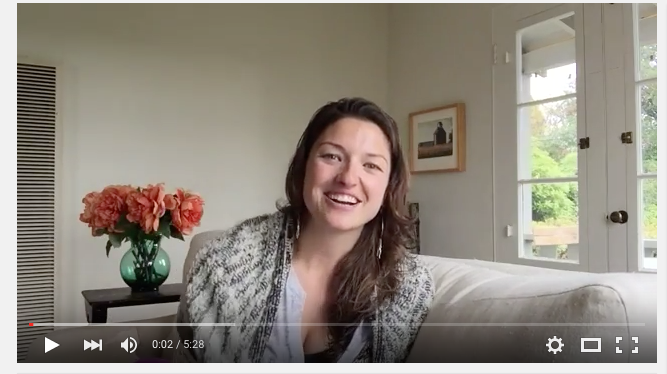 Click this link to find out the different subjects we can heal and move through together and I can’t wait to hear from you.